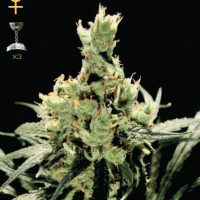 Buddha Seeds Kraken female Seeds produce a Medium sized cannabis plant with a High (15-20%) THC content, Photoperiod genetics and a fast flowering time. 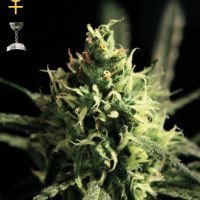 Buy Buddha Seeds Kraken female Seeds at the lowest price online now! Kraken is a hybrid with plenty of power and very productive, its compact dense and resinous buds will surprise you. 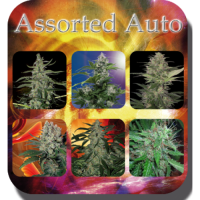 This is one of the most productive varieties of cannabis panorama. Its effects are very strong and durable. Not to be missed! Helps with pain relief, insomnia , lack of appetite and stress relief. "Increases appetite, Pain relief, sleep / insomnia, stress relief "